Having driven culture changes across many organisations that I have been part of, I have always felt the need to measure culture building. It is important to know if the needle has moved on the intended change and then accelerate / course correct or make changes / adjustments as needed. I am defining a framework below which will help emphasise measure culture on a digital meter in terms of the shift made over time intervals. 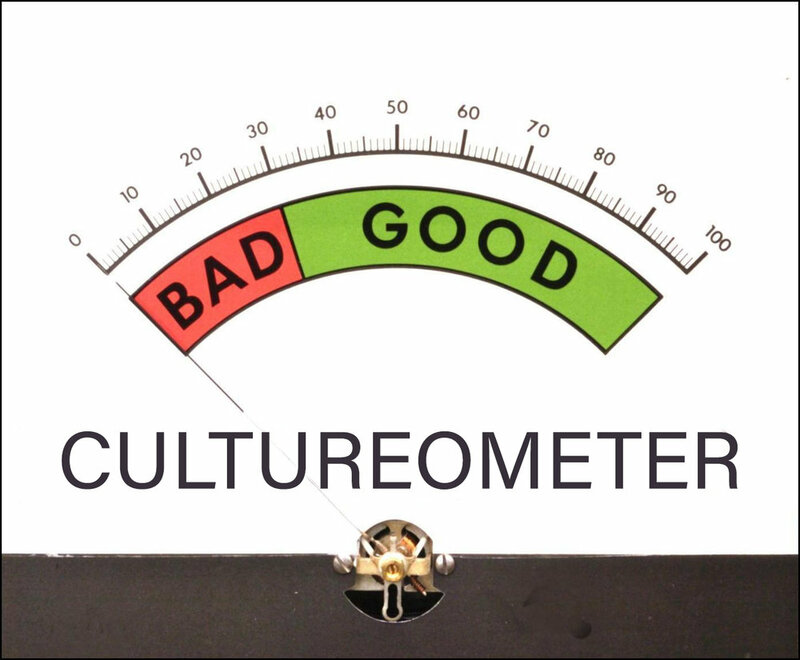 In Part 1, I defined the first step of ‘CULTURE METER’ as a concept to measure how culture ticks and measuring the movement / shift. The following is a building of further reinforcements to this as additional pillars to the framework to make it a robust and a dynamic real time gauge to see, feel and react instantaneously. Having outlined the processes and steps to find out how the needle is moving at the leadership level, it is time for us to drive leadership alignment as we will clearly get patterns of behaviours with depth of proficiencies as to how each influential leader is driving the culture, so every leader’s SWOT on culture need to be plotted and change needs to commence for the next 6 months to ensure all the identified values change unidirectionally across the teams. A strong facilitated expert on culture will need to drive this unified change and leadership will need to come forward to witness experiences, stories and broaden the understanding. They will all go back with a clear action plan on their SWOT and will act for the next 6 Months in a focused manner. Post 6 Months, evaluate leadership behaviours and it will show that, the entire leadership is completely synced on this change. 1. Provide help in understanding, elaborating etc. and set up time for follow-ups to check if they need any alignment. 2. Leaders who are rigid and don’t fall in line with the organisational core values despite all help, will need to be phased out. 3. Ensure new leadership being brought in to the company from within or outside are completely evaluated on this cultural readiness framework before placing them in their roles. Having completed the exercise of measuring leadership culture, it is time to cascade this to the respective teams. It is advised to take it up to 2 levels (N-2) below the leadership to start with. Every single N-1 and N-2 will now need to be readied for the cultural change workshop. Put this large team through a complete culture makeover driven by the leadership as one team. This will be case-driven and role-play facilitated, so that, these team are able to understand each element of value behaviours and what does it take to achieve the ‘GOLD’ standards of behaviours. This will need to be a very open workshop and strongly facilitated. Post the workshop, all the members will get back to their roles and leaders will need to hand-hold their N-1 and N-2 to drive this change effectively. Give the process, 3 months of time. Post the 3 months, measure each members of N, N-1 and N-2 using a 180 degree feedback approach (using carefully picked raters, who know the assesse well and are able to relate with their behaviours) and see the initial SWOT of each member. Plot a plan using culture experts for every members of this large community and drive the change of behaviours for the next 6 months. This plotting of behaviours is an online JIT feedback and every respondent can plot a rating and change it on real time basis. So at any point of time, we have a live multi-rater feedback of the entire population up to N-2 and watch the change happen across the organisation. It is important to remain positive during this phase and help the team to go through this transition well.